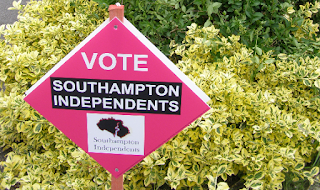 Southampton Independents was formed by residents to stand up for Southampton residents. 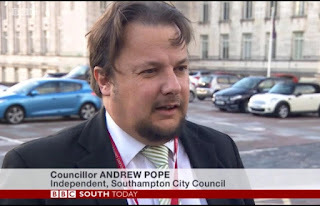 Since last year, our Southampton Independents Councillor Andrew Pope has been leading the local campaign for Safe Standing at St. Mary's Stadium. 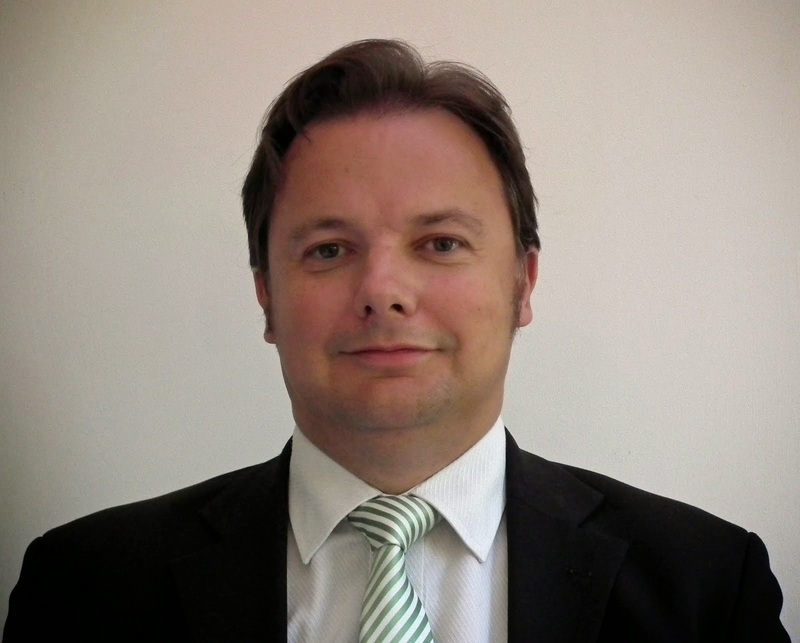 Andrew was interviewed by Julian Clegg on BBC Radio Solent this week. The interview is below. Photos of rail seats, which are proposed for the trial of Safe Standing at St. Mary's Stadium, are below and in the video that accompanies the interview. Other photos that help to explain the campaign are also on the video stream, including the dangers of "unsafe standing" as currently. The local petition for Safe Standing at St. Mary's Stadium is here. If you have not signed it already, please sign it and share it with your contacts, colleagues, friends and family. At the time of writing, over 800 Saints fans have signed it. As a result of the national campaign led by the Football Supporters Federation across England for Safe Standing at English grounds in the Premier League and Championship, and because the Government said they would not be looking at Safe Standing despite our campaign, a national petition was started. The e-petition gained over 100,000 signatures in a short time, and resulted in a debate in Parliament on Monday this week. At the end of the debate, the Minister responsible Tracey Crouch MP, confirmed a review of the rules that currently prevent safe standing. "This is a major step in the right direction for the campaign for Safe Standing across England and at St. Mary's Stadium. But we are not there yet. The rules have not been changed yet and this review appears to be taking until at least early 2019. This may be an attempt to kick safe standing into the long grass. We have not campaigned for years to allow this to happen. We have to keep up the pressure. If you want to help with our Safe Standing campaign, or if you want to help us with our other campaigns across Southampton, contact Southampton Independents by emailing us at sotonindies [at] gmail.com." Does Labour Want McDonald's at Itchen Bridge OR NOT? Is is another Labour Highway Robbery? THE SOUTHAMPTON LABOUR COUNCIL SOLD MCDONALD'S THE LAND THEN THE LABOUR-MAJORITY PLANNING COMMITTEE REFUSED PLANNING PERMISSION TO THEM. McDonald's is appealing the Labour-run Council's decision to refuse the planning permission. They are appealing to the Planning Inspector, whose decision will be final. Andrew Pope and Denise Wyatt from Southampton Independents were at the Planning Committee when the refusal was done. "Two of the Southampton Labour councillors who agreed to sell the land to McDonald's, spoke against the planning permission when it came to the Planning Committee. The councillors are both Woolston Labour councillors. Their names are Councillor Warwick Payne and Councillor Chris Hammond. The latter is now the Leader of the Council. Another former Labour Councillor Paul Lewzey, who was also in the Cabinet, spoke against the McDonald's at Woolston. Yet they had previously supported it. Were they for or against McDonald's using the site for a McDonald's? It's difficult to tell when they changed their minds. Or perhaps they thought that McDonald's would not use the site for a McDonald's, but for some kind of space mission instead? Southampton Independents is neutral on this application, but I have made a representation to the Planning Inspector about the way the Labour-run Council and Labour Councillors have handled this. They can't be allowed to get away with it." 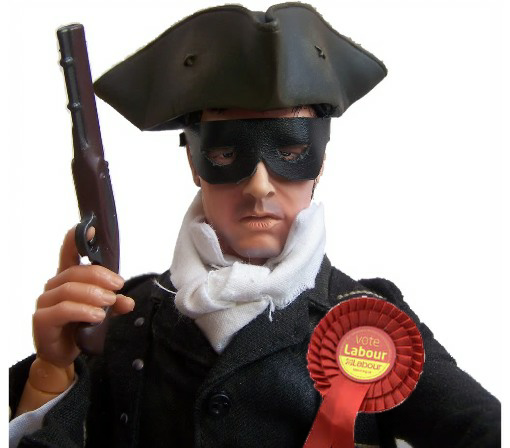 "Is it another case of Labour's Highway Robbery? Were they only after the money for selling the land, to pay for the extra millions for their Arts Complex in the City Centre? Tell us by email at sotonindies [at] gmail.com or via our phone on 07580715687"
Promoted by Andrew Pope on behalf of Southampton Independents, all at 90 Maybush Road, SO16. Watermark theme. Powered by Blogger.